Some of you may know all about our wonderful nature reserve that we are so lucky to have, right on the site of the Garden Centre. Wadelows is the perfect place to lose yourself in nature for a little while. The reserve is open every day during the garden centre opening times. We just ask that you have left the reserve and have signed the key back in by 5.15pm (4.30pm on Sundays). There is no need to book but you will need to sign in and be given a key to access the reserve at the Information Desk. 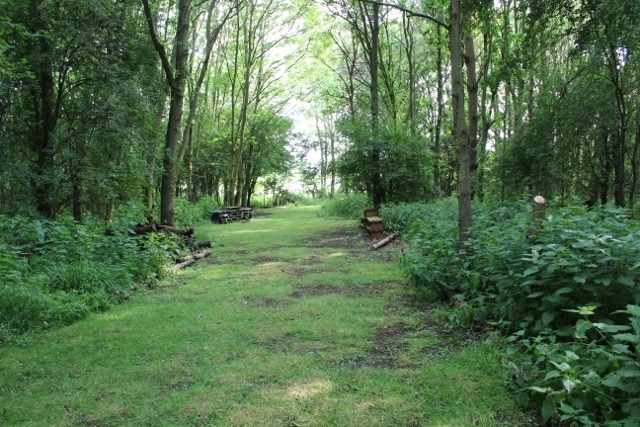 Picnics are allowed in the reserve however all rubbish must be taken away with you & BBQs are not permitted. As this area is home to lots of wildlife, we regret that dogs are not allowed in the reserve.